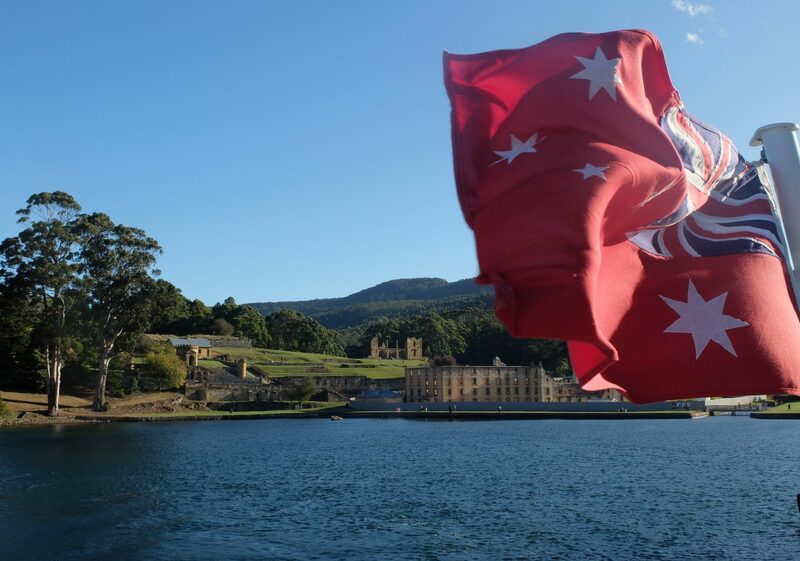 Why does Tasmania whitewash its convict past? In the previous episode a tribe by the name of Firblog (men of bags or leather wallets) had enjoyed an eighty year possession of Ireland but the new invaders, the Tuatha de Dananns, were to make their indelible mark on Irish history. A discovery of a 131 year old book on Ireland’s history reveals the original Game of Thrones.